Future Proof – Protecting our digital future » Goodbye Mandy! It is with sadness that State Records farewells Amanda (Mandy) Barber. After 38 years with us, Mandy is riding off into the sunset. 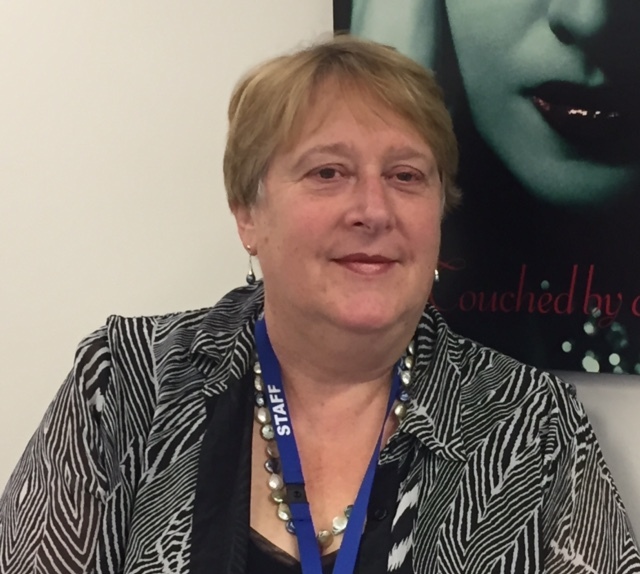 Mandy joined the then Archives Authority of NSW in February 1978 and worked in a range of technical positions, including being based at Parliament House where she surveyed the records of the Legislative Assembly prior to Parliament implementing their first archival program. Mandy quickly established herself as an expert in the areas of records appraisal and legislative regulation. One of Mandy’s most significant achievements was the development and implementation of State Records’ appraisal policy for identifying the records to be retained as State archives under the new State Records Act 1998. Mandy was appointed to the position of Manager Government Recordkeeping in 2002. Her knowledge of best practice recordkeeping in the implementation of and transition to digital records systems led to her involvement in the development of both Australian and International Standards, being a member of the NSW Government Enabling Information Sharing Working Group, and advising agencies across the State on how best to meet their responsibilities under the State Records Act. We wish Mandy all the best for whatever adventures lie ahead. She will be missed!